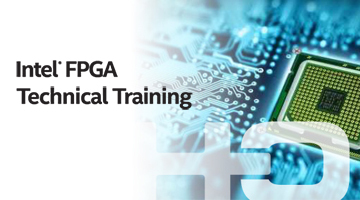 This training program provides all necessary theoretical and practical know?how to design Intel FPGA using Verilog standard language and Quartus Prime software tools. 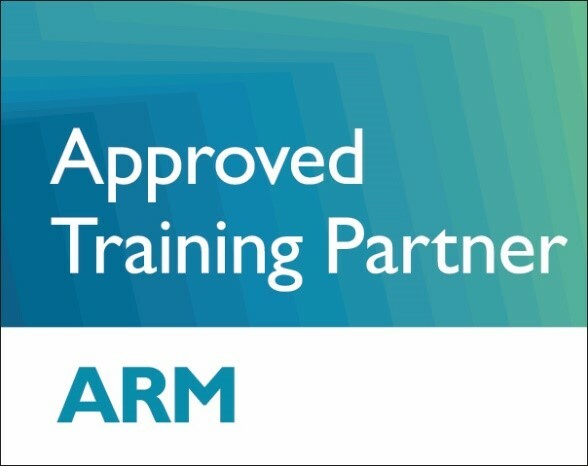 The course goes into great depth, and touches upon every aspect of the Verilog standard and Intel FPGA design with directly connected to the topics needed in the industry today. The course combines 50% theory with 50% practical work in every meeting with Terasic DE0?CV evaluation board. The practical labs cover all the theory and also include practical digital design. The program provides extra labs/mini projects for homework between meetings. The first part of the program (5 days) begins with an overview of the current programmable logic devices and their capabilities, continues with an in?depth study of Verilog language with all of its structures, involves writing test?bench programs and employ a simulation tool. The training teaches how to design multiple?clock domains with various synchronization techniques, and measure the MTBF of the solution in TimeQuest.